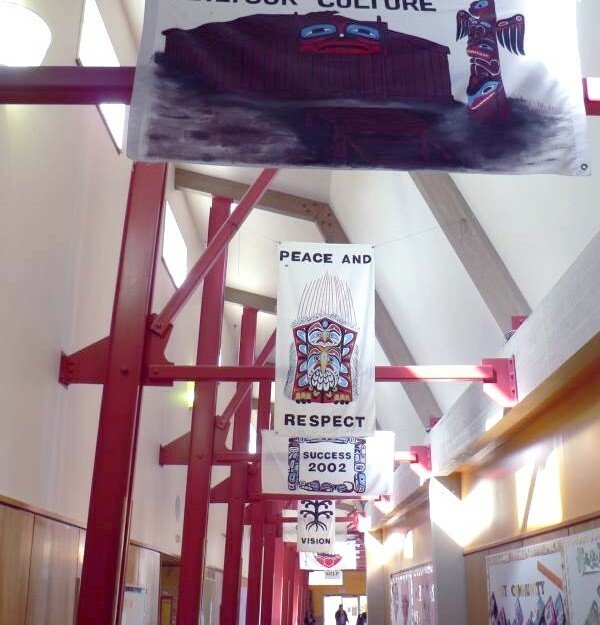 In this region there are several different First Nations communities and the following Tribal Councils: Kwakiutl District Council, Musgamagw Tsawataineuk Tribal Council and Oweekeno Kitasoo-Nuxalk Tribal Council. 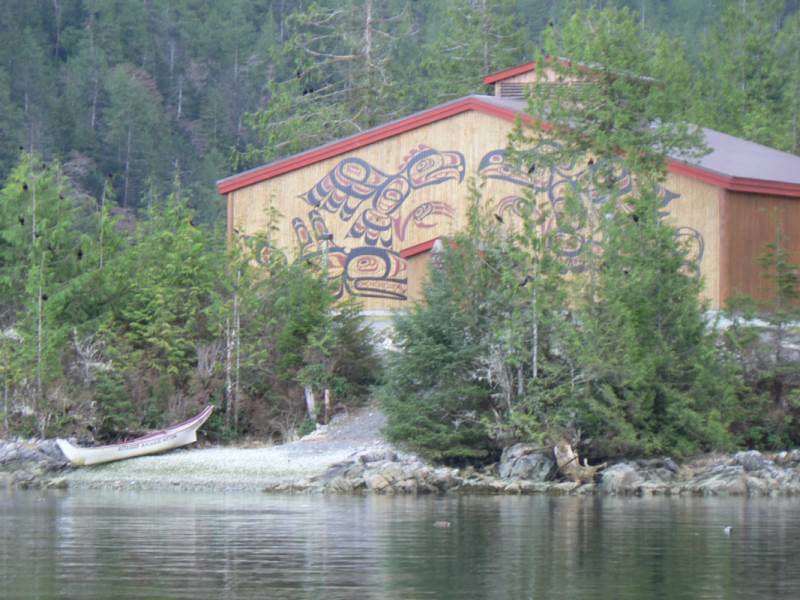 First Nations history runs deep in this area, with an archaeological dig near the Bear Cove ferry dock showing that First Nations people have resided here for at least 8000 years and sandstone petroglyphs that can be found in the oceanfront tidal zone. 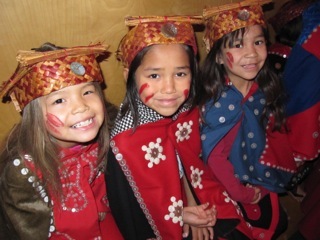 Learn more about the cultures of this region with a visit to the Wei Wai Kum House of Treasures in Campbell River or the U’mista Cultural Centre in Alert Bay, where potlatch regalia confiscated in 1921 has been repatriated to the Kwak’waka’waw people. 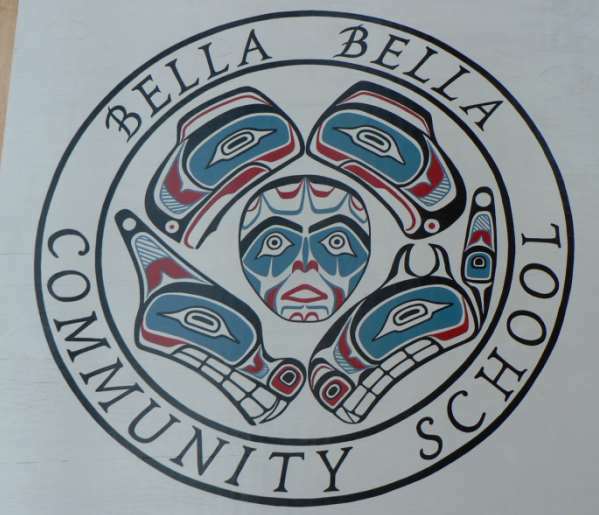 This region encompasses the communities of: Alert Bay, Bella Bella, Bella Coola, Campbell River, Cape Mudge Village, Coal Harbour, Fort Rupert Reserve, Kingcome Inlet, Klemtu, and Port Hardy. Offering an escape from the hectic pace and an affordable cost of living, this region is a wealth of riches for those who embrace the great outdoors. Head out on the open waters for bountiful salmon and halibut fishing, or watch killer whale pods and schools of dolphins and porpoises jump over the waves. Hike through the old growth cedar forests and watch animals in their natural habitat. Cape Scott Provincial Park offers a windswept, unspoiled experience for hikers and camping enthusiasts. The Port Hardy Airport also offers convenient air service to Victoria and Vancouver as well as ferry services. Northward, the Bella Coola Valley, home to the Nuxalkmc people, is known as a gem of natural beauty within the Central Coast of BC tucked in the Coast Mountains. 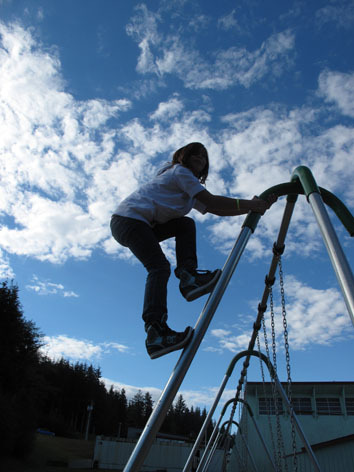 Wilderness abounds and beckons nature lovers will enjoy exploring Tweedsmuir Provincial Park a haven for outdoor recreation. Relax with a fishing line in hand, explore a hiking trail, drift a river, hire a guide to watch wildlife, tour the petroglyphs, go horseback riding, mountain biking, or bath in natural hot springs. In winter, the mountains guarantee deep powder for snowmobiling as well as ample snow for cross-country skiing and snowshoeing.